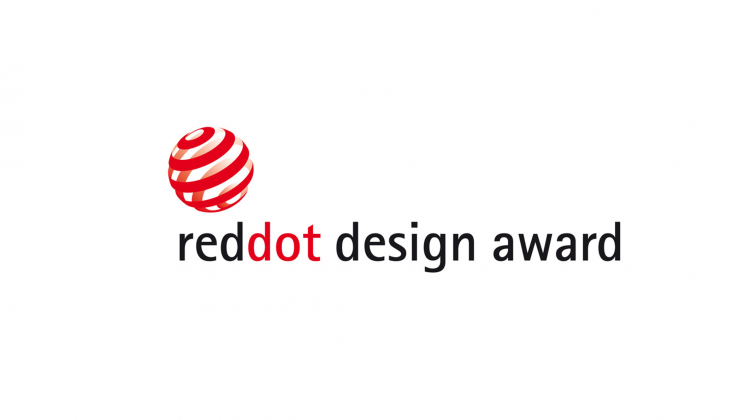 The award ceremony of the Red Dot Award is an annual highlight of the design scene. Over 500 manufacturers showcased their high-quality products a selected 39-member jury of the “Design Zentrum Nordrhein Westfalen e.V.”. More than 1000 received a red dot at the Gala in Essen yesterday, 102 of them a special treatment. We introduce some of them out of the categories Communication Design, Product Design and Design Concept.